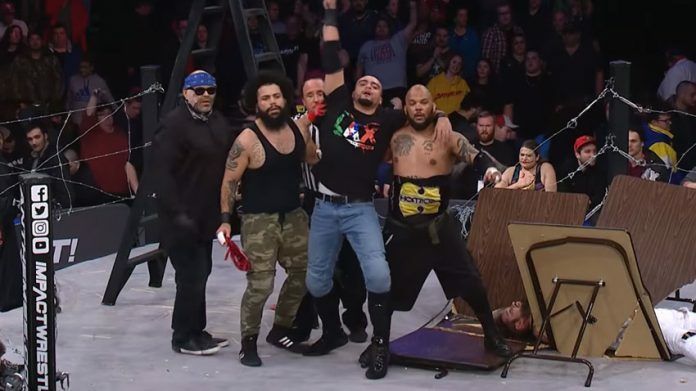 Impact Wrestling has issued an online survey asking for feedback on this past Thursday night’s edition of Impact on Pop TV. The survey asks what match fans enjoyed the most, what talent on the show was the most appealing, what talents you’d like to see more of, how you watched and more. A preview for this week’s Genesis edition of Impact has been uploaded below.